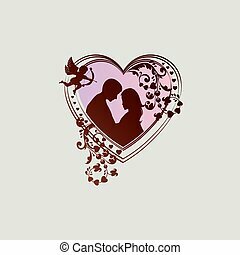 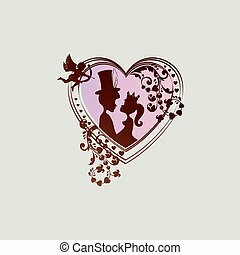 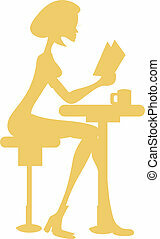 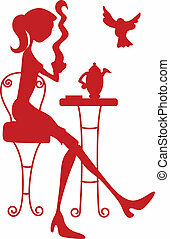 Creative abstract conceptual design art of cupid girl silhouette. 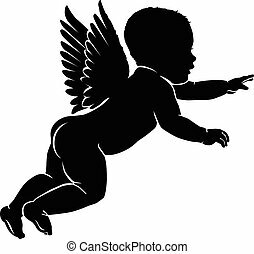 Angel baby silhouette with wings. 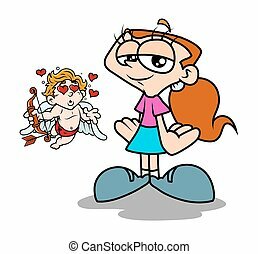 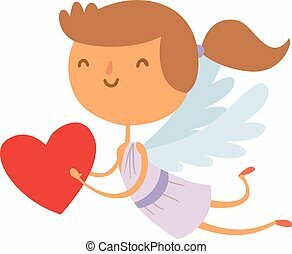 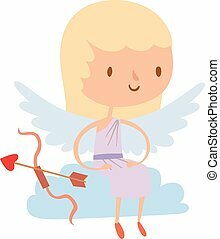 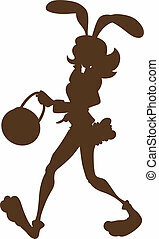 Cartoon cute cupid angel smile girl kid silhouette. 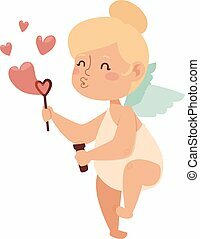 Romance cupid angel, child little cupid angel. 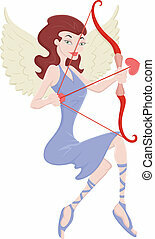 Cupid angel wedding celebration. 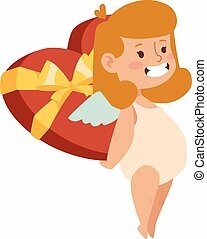 Baby cupid angel cartoon. 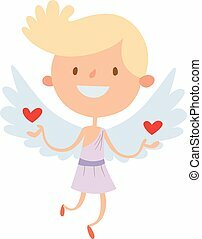 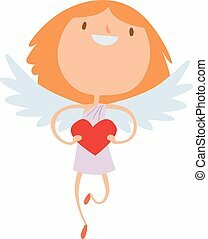 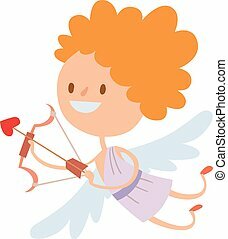 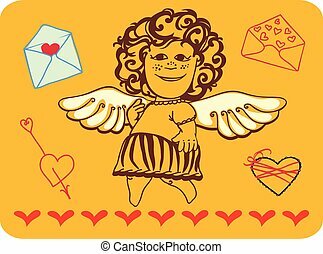 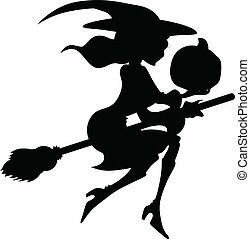 Cartoon cute cupid angel smile girl kid vector silhouette. 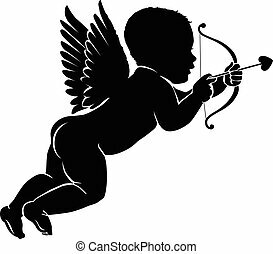 Romance cupid angel, child little cupid angel. 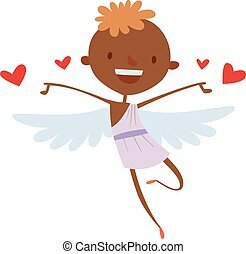 Cupid angel wedding celebration. 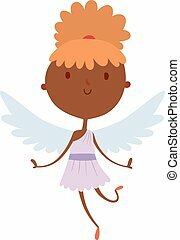 Baby cupid angel cartoon vector. 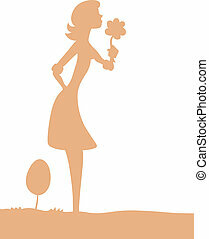 amur cheerful - a girl. 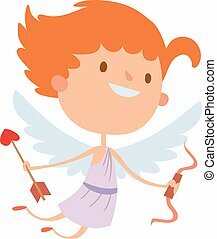 Post Cupid. 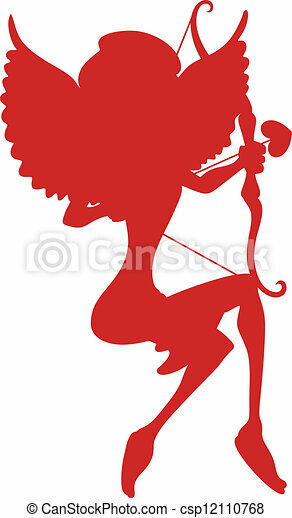 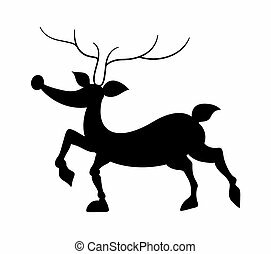 Silhouette little cupid with bow and arrow.